NewsLifeMedia has announced the dates for its 2015 Vogue Fashion’s Night Out, which will take place in both Melbourne and Sydney. 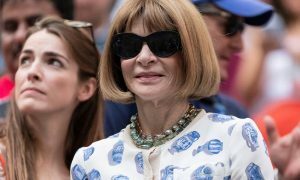 NewsLifeMedia has announced the dates for its 2015 Vogue Fashion’s Night Out, which will take place in both Melbourne and Sydney for the first time. 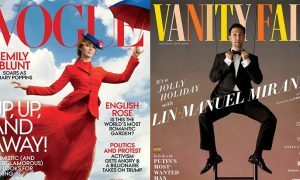 The annual evening is celebrated in 19 Vogue territories across the world, with Olympus and David Jones returning to sponsor the Australian events. This year, the inaugural Vogue Fashion’s Night Out Melbourne will be held on Friday 28 August in the Melbourne CBD. It will feature as a part of Melbourne Spring Fashion Week’s opening weekend shopping event MSFW: Shop the City in partnership with the City of Melbourne. The Melbourne event will officially kick off Vogue Fashion’s Night Out celebrations globally as the first city around the world to celebrate Fashion’s Night Out in 2015. Sydney will follow with the 6th annual Vogue Fashion’s Night Out on Thursday 3 September in the Sydney CBD in partnership with the City of Sydney. Anticipating this year’s event will see over 180,000 shoppers and hundreds of retailers to once again bring the Sydney CBD to life. Of the events, Vogue Australia editor Edwina McCann said: “The buzz on the night is extraordinary and with our theme for this year being a night-time carnival both events are going to be a lot of fun and bring unprecedented theatre to both cities. 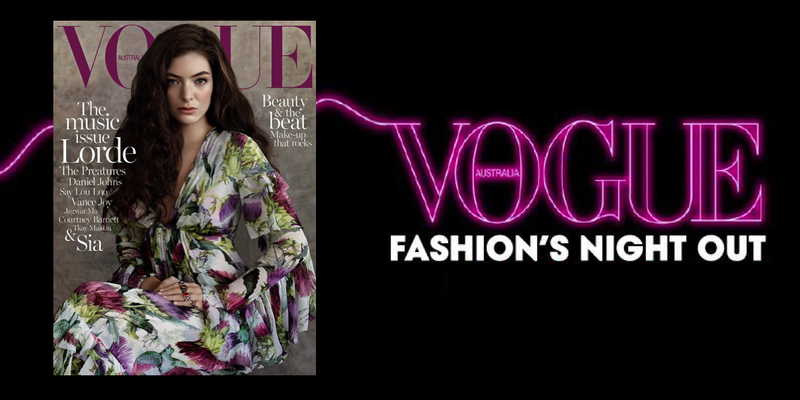 “Vogue Fashion’s Night Out supports the Australian fashion industry and is all about engaging consumers in a free event that allows every person to shop like a Vogue VIP. At this year’s one-night-only events, shoppers can expect live entertainment, special offers, celebrities, fashion industry VIPs, exclusive runway shows and the champagne will be flowing as the Melbourne and Sydney CBDs come to life with brands celebrating the once a year retail highlight.